I was due for a fresh set of gel polish this week, and have been craving black and white lately. I don't usually gravitate towards dark nail colors, because I feel like they make my nails look small and (sometimes) weird. #truenailconfessions. 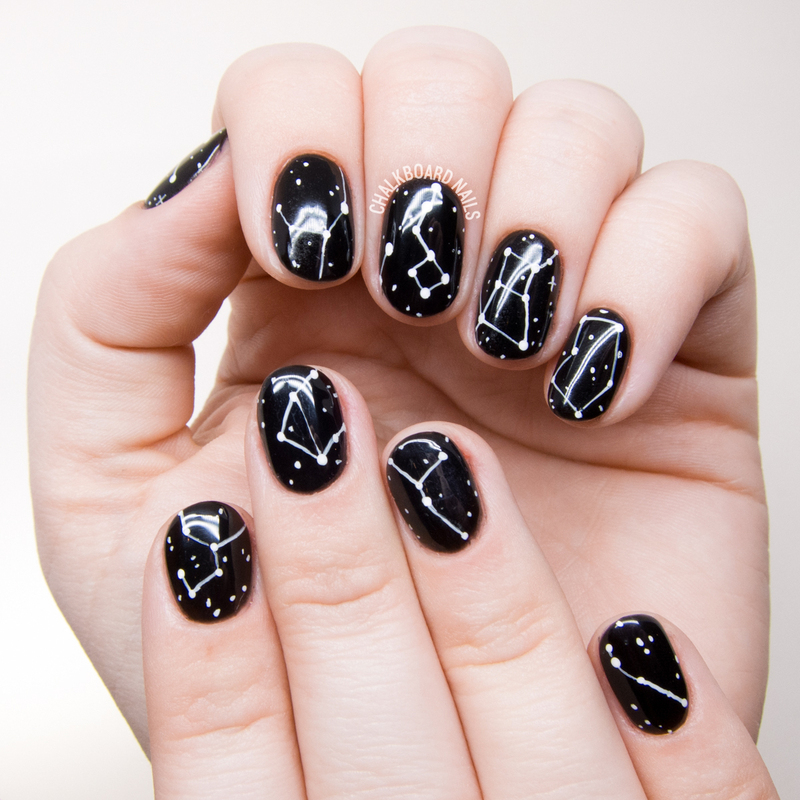 BUT, I've been seeing black and white nails all over my feed lately, and it had me wanting it on my own fingers.